Sorry for the absence on the blog! Been a little distracted by dramas and games last week so blogging has been put aside, but now I’m back for good (as long as I don’t start a new game or drama haha). 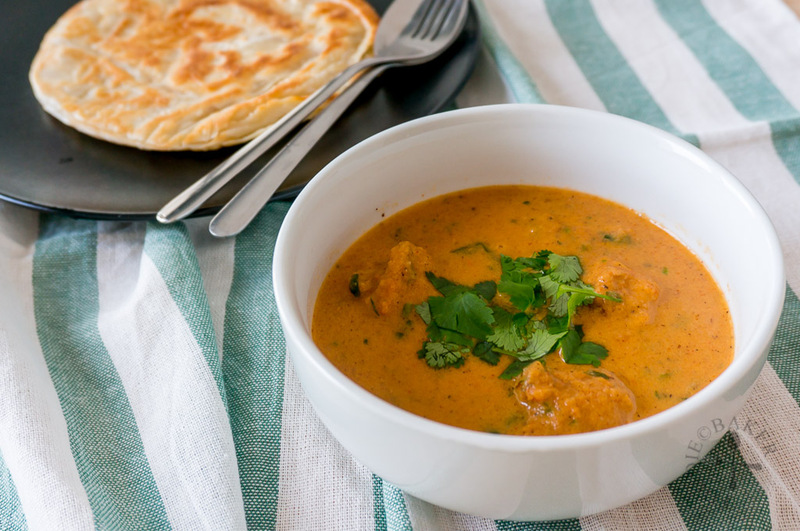 Today’s recipe is an incredibly simple and delicious one-pot butter chicken – traditionally (or authentically), butter chicken is made by first marinating the chicken with cream and spices than cooked in a tandoor (traditional clay oven). 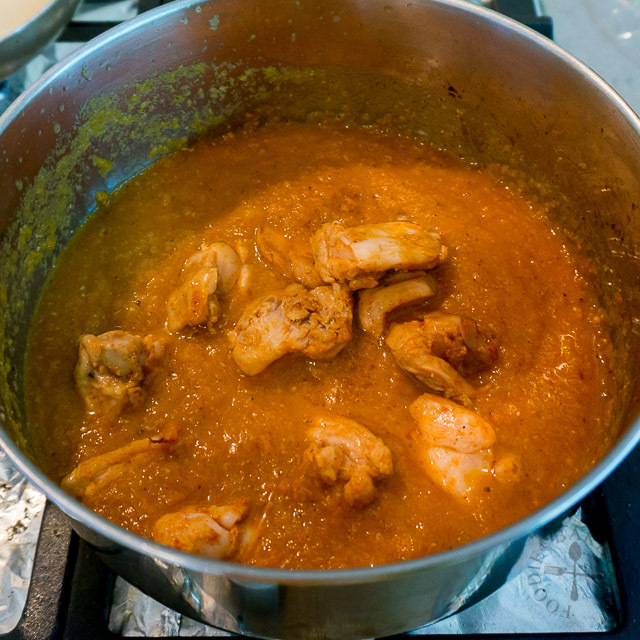 The cooked chicken is then added into a rich but mildly spiced curry sauce that includes butter. I have taken two shortcuts to make this dish a lot easier to prepare – no oven is needed, just a pot! The first shortcut is the spices – only garam masala and hot paprika are used. I made my own garam masala from scratch (which takes only 5 minutes by the way), but you can just grab the pre-mix garam masala from supermarkets. The second shortcut is to sear the chicken in the pot instead of grilling it in the oven. Searing saves time as it’s faster (no need to preheat oven) and the bits stuck to the bottom of the pot will add an amazing flavour to the sauce. The chicken pieces don’t have to be cooked through as well as they will finish cooking in the sauce later on. 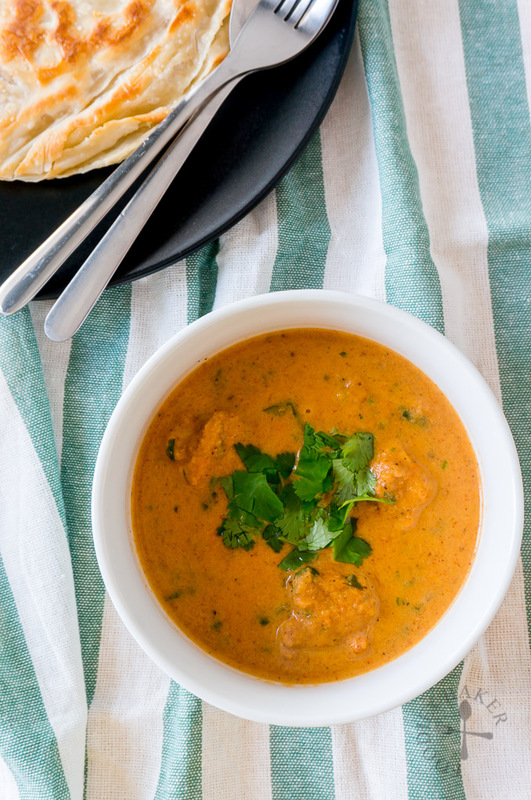 Usually when I try out a recipe, I will want to make the most authentic version possible, but there are times when I just want a fuss-free and comforting meal – and this simplified version of butter chicken fits all the requirements that I’m looking for. I will definitely give the authentic version a try the next time but if I ever need a quick and easy one, this is definitely the dish that I will reach for! 1) Cut chicken thigh into 1-inch pieces. Mix in yogurt, garam masala and salt and marinate for at least 30 minutes, up to overnight. 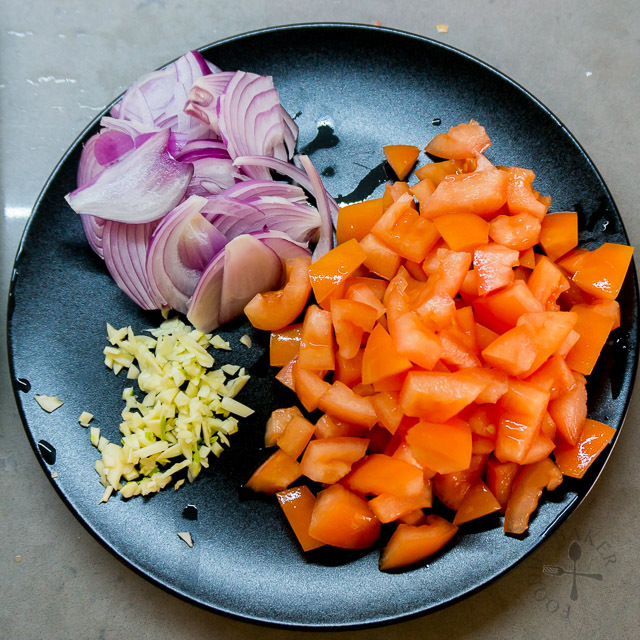 2) Chop up the onion, garlic and tomatoes. You can blanch the tomatoes to remove the skin first but I don't bother as everything will be puréed together later. 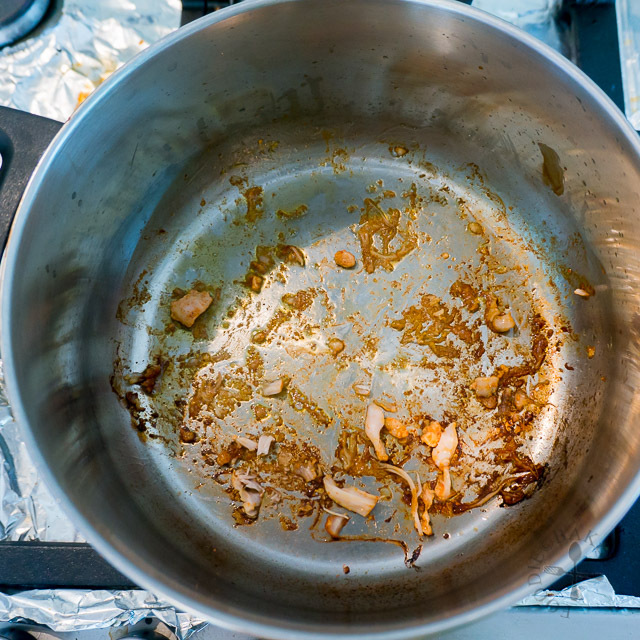 3) Heat 1 tablespoon oil in a pot over medium-high heat. Add in chicken pieces in a single layer and sear until chicken pieces are browned on both sides. 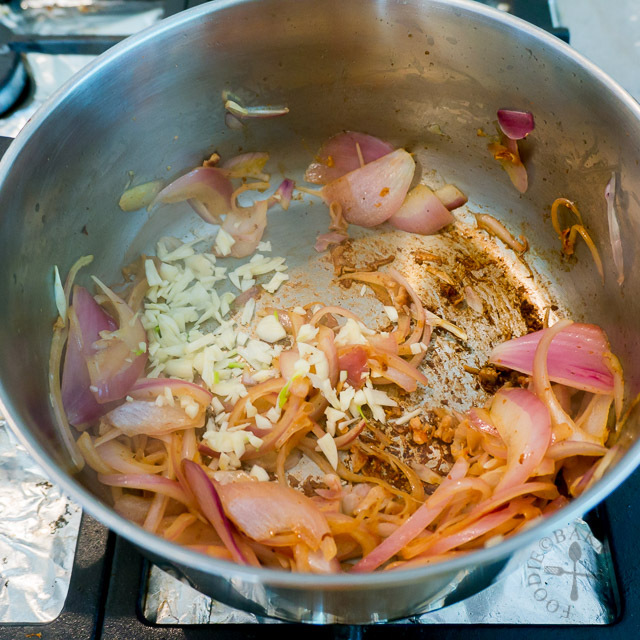 4) Those "burnt" bits at the bottom will add flavour to the sauce later, so don't remove them! 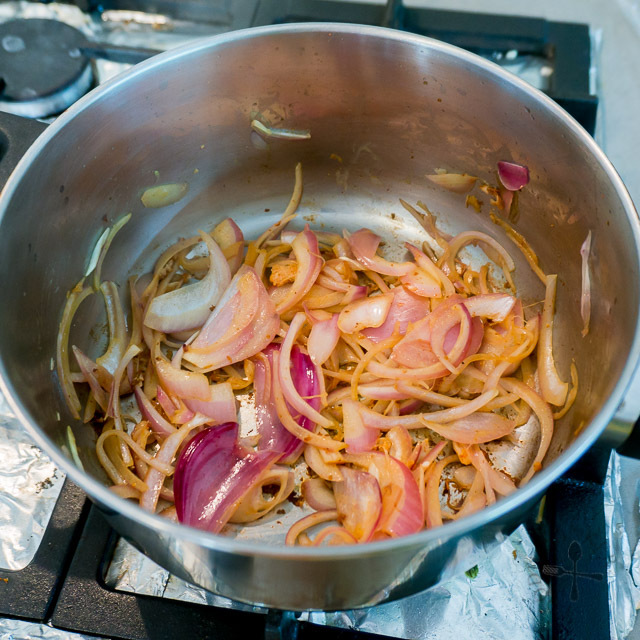 5) Turn the heat down to low and add in the remaining 1 tablespoon oil and add in the onion. 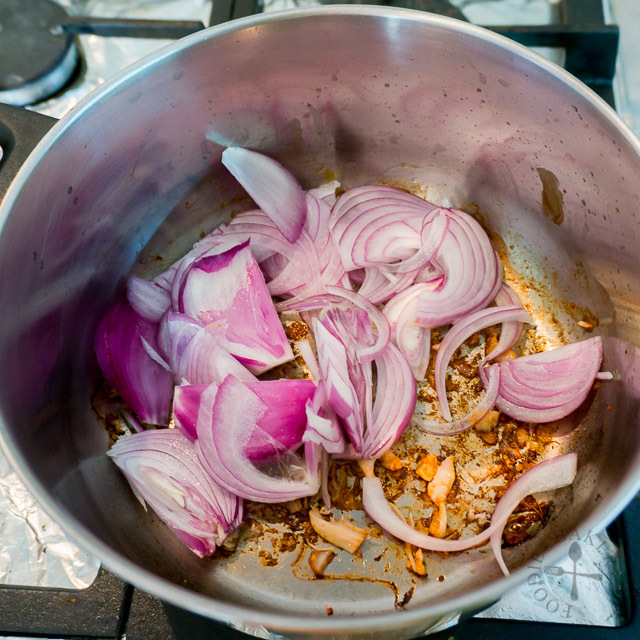 6) Cook, stirring frequently, until the onion has softened, about 5 minutes. 7) Turn the heat up to medium, add in garlic and cook for 1 minute. 8) Add in tomato paste (if using), chopped tomatoes, garam masala, paprika and sugar. Stir to mix everything together. 9) Add in water. Turn the heat up to high and while waiting for the sauce to come to a boil, scrape up any bits stuck to the bottom of the pot. 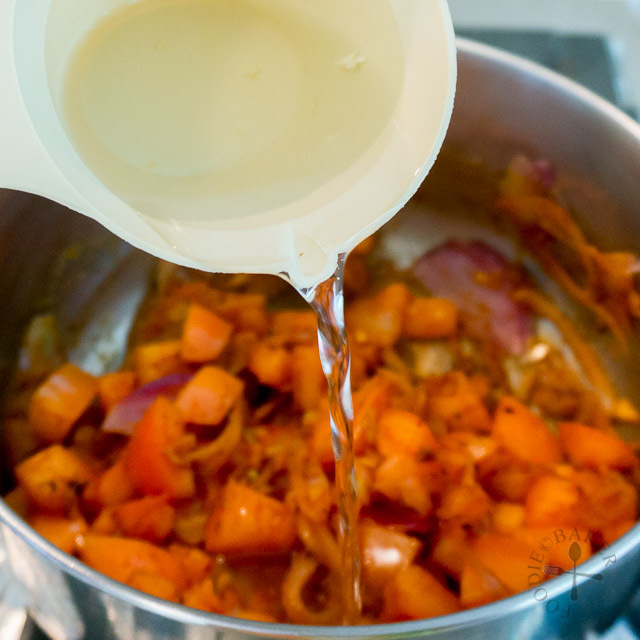 When the sauce is boiling, turn down the heat to a simmer and cover the pot. Simmer for 15 minutes, stirring occasionally. 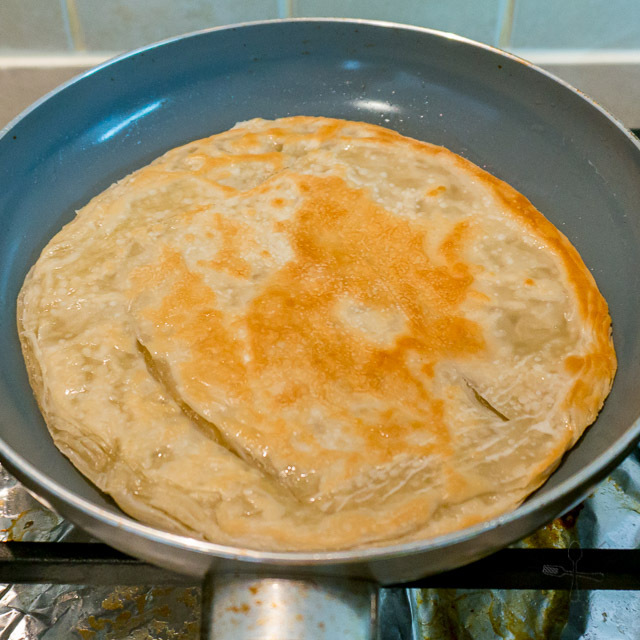 10) While the sauce is simmering, you can take this time to cook/heat up your rice/prata/naan. I'm using frozen prata today! 11) Remove the pot from heat. 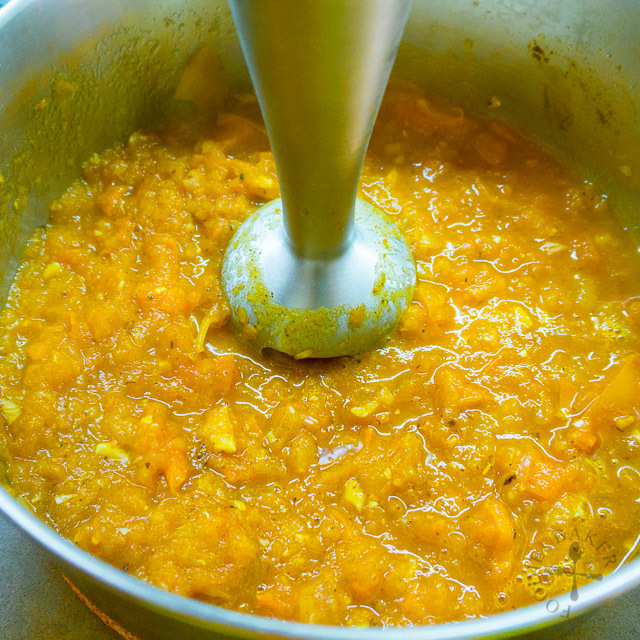 Puree the tomato mixture with an immersion blender or transfer the tomato mixture in batches into a standing blender. 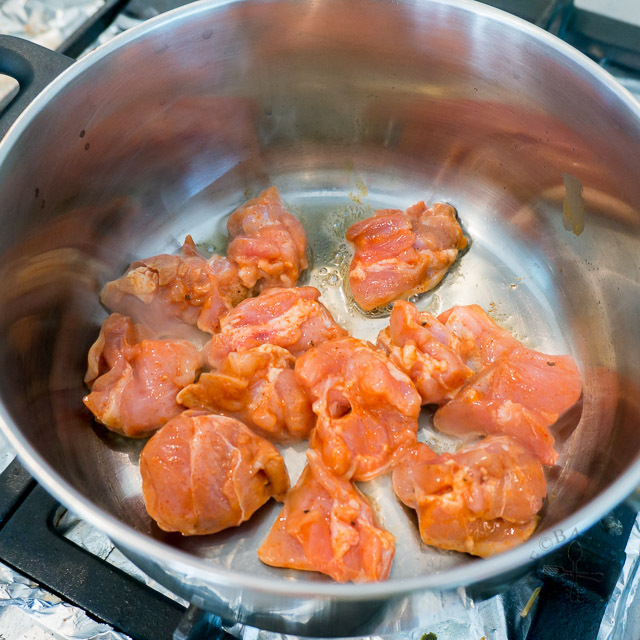 12) Return the sauce to a simmer and add in the chicken thigh pieces and any juices accumulated in the bowl. Simmer for 3 to 5 minutes until the chicken is fully cooked. 13) Stir in the cream and bring to a simmer. 14) Taste the sauce and see if you want to add more garam masala or paprika. Season with salt as well. 15) Stir in as much coriander as desired. 16) Turn off the heat and stir in the butter until the butter has melted. Cut chicken thigh into 1-inch pieces. Mix in Chicken Marinade and marinate for at least 30 minutes, up to overnight. 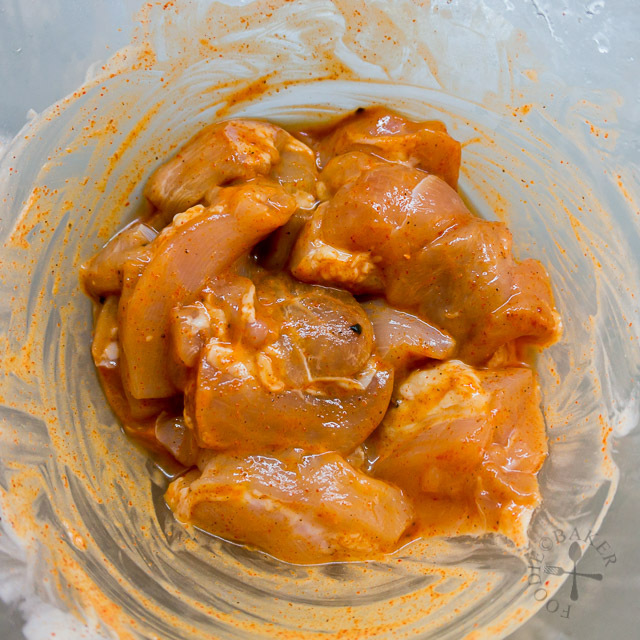 If marinating for longer than 1 hour, place the chicken in the refrigerator, taking it out 30 minutes before cooking to let it come back to room temperature. Heat 1 tablespoon oil in a pot over medium-high heat. Add in chicken pieces in a single layer and sear until chicken pieces are browned on both sides. Transfer the chicken pieces with a slotted spoon and set aside. Turn the heat down to low and add in the remaining 1 tablespoon oil and add in the onion. Cook, stirring frequently, until the onion has softened, about 5 minutes. Turn the heat up to medium, add in garlic and cook for 1 minute. Add in tomato paste (if using), chopped tomatoes, garam masala, paprika and sugar. Stir to mix everything together then add in water. Turn the heat up to high and while waiting for the sauce to come to a boil, scrape up any bits stuck to the bottom of the pot. 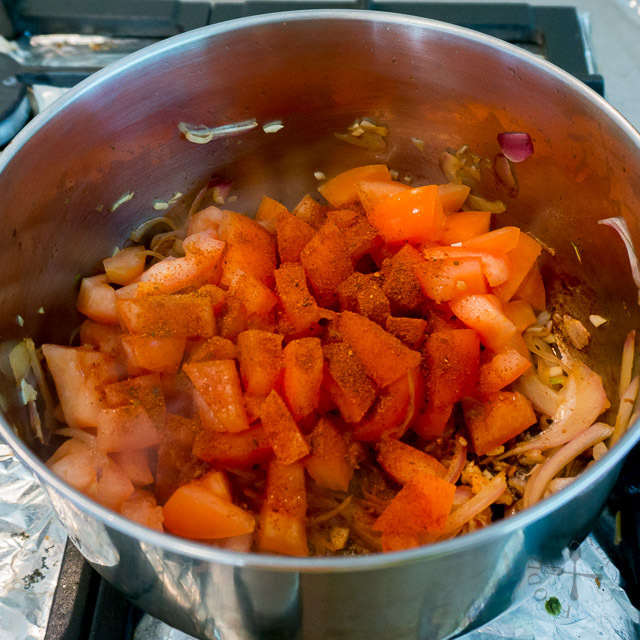 When the sauce is boiling, turn down the heat to a simmer and cover the pot. Simmer for 15 minutes, stirring occasionally. 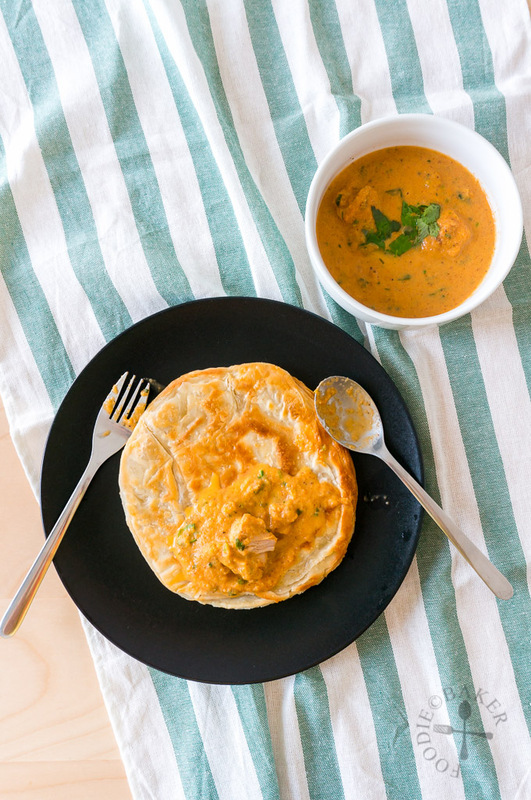 While the sauce is simmering, you can take this time to cook/heat up your rice/prata/naan. Remove the pot from heat. Puree the tomato mixture with an immersion blender or transfer the tomato mixture in batches into a standing blender (see Naggy Points below). Return the sauce to a simmer and add in the chicken thigh pieces and any juices accumulated in the bowl. Simmer for 3 to 5 minutes until the chicken is fully cooked. Stir in the cream and bring to a simmer. Taste the sauce and see if you want to add more garam masala or paprika. Season with salt then stir in as much coriander as desired. Serve immediately over rice or with naan/prata. - Do note that my garam masala is homemade without salt. If yours contain salt, omit the salt in the Chicken Marinade and add 1 tablespoon garam masala instead of 1½ tablespoons at the start and adjust the amount at the end. - Canned tomatoes can be used instead of fresh. If using canned tomatoes, add ½ cup of water instead of 1 cup, adding more if necessary. 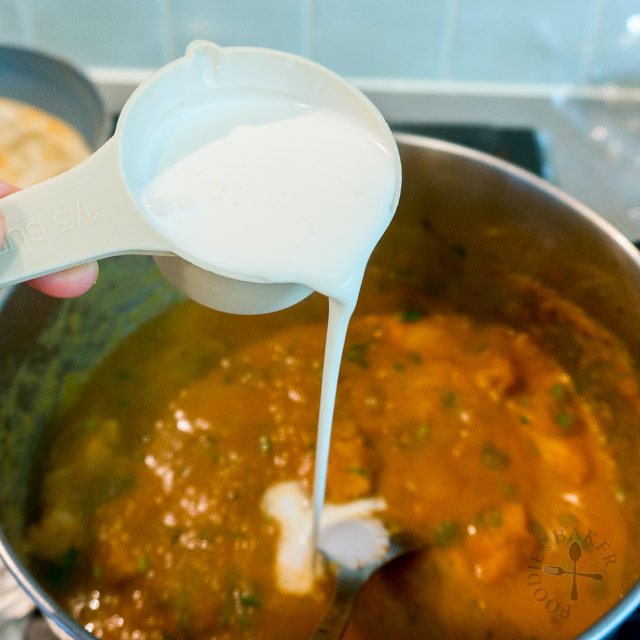 - When pureeing the mixture, make sure the immersion blender is fully submerged inside the sauce so that it will not splatter. If using a standing blender, do it in batches and make sure the top is not covered as the steam may pop the lid off. Use a damp cloth to cover the top instead. 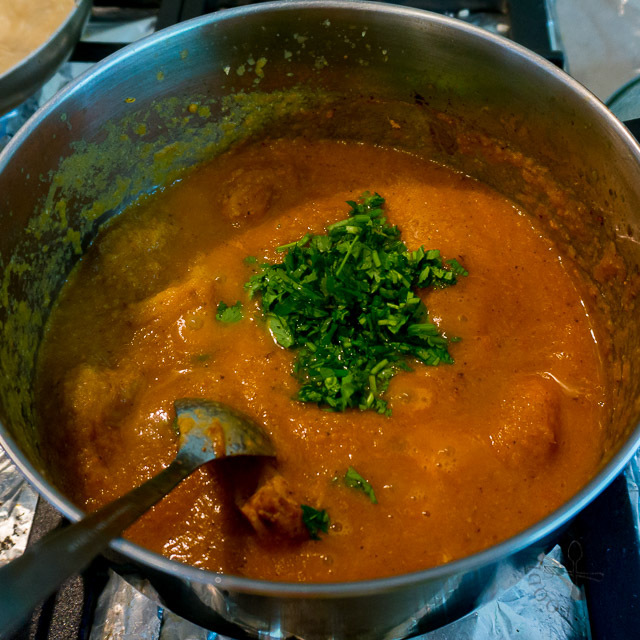 - If you are not serving the butter chicken immediately, stop at Step 7 and cover the pot. Just before serving, reheat the sauce to a simmer and proceed with Step 8. Whisk everything together in a small bowl. Transfer to an airtight container and store in the cupboard, away from light and heat. - Substitute cumin with an equal amount of ground coriander, carraway seeds, chili powder or a combination of three. - Substitute coriander with an equal amount of cumin, carraway seeds, fennel or a combination of three. - Substitute nutmeg with an equal amount of mace, cinnamon, allspice or cloves. We have a local restaurant that makes the best Butter Chicken. I’d love to try making it at home so thank you for the recipe, Jasline! One of my favourite Indian recipes, nice to see that here! It’s one of mine too! Can’t get enough of it! This a favorite dish of mine–I’m looking forward to trying this recipe. Do let me know what you think of it! Oh my goodness, what a mouthwatering dish, Jasline. I will definitely try this one day. Bookmarked! Hi Sharon! Thank you for bookmarking this, let me know when you’ve made it! 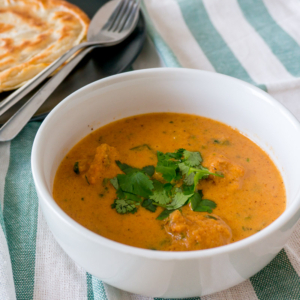 I’ve been pondering making some butter chicken but now I have your perfect recipe! This is a delicious dish and I’ve got to have it soon. Beautiful pics, Jasline! I love butter chicken! Yum this looks amazing! 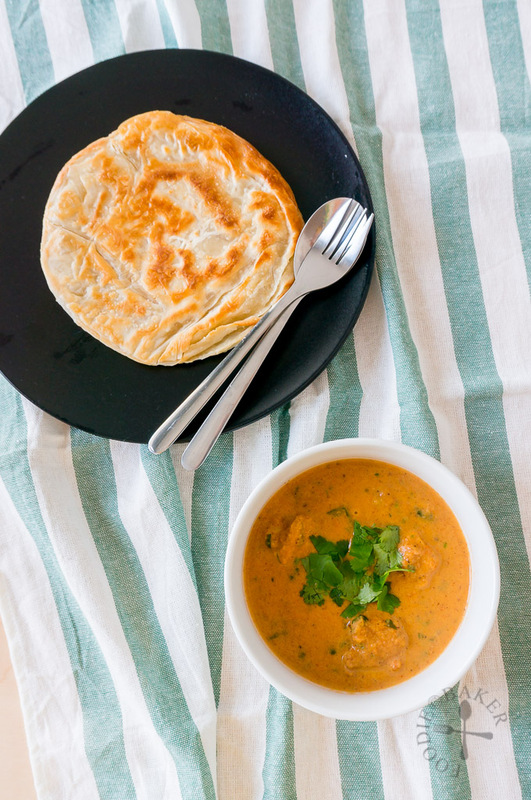 Butter chicken is one of my favorites and your flat breads look so good. Did you make those from scratch too? Sharing! Thanks Bobbi! Hee no I bought those frozen from the supermarket! Thank you Lorraine! 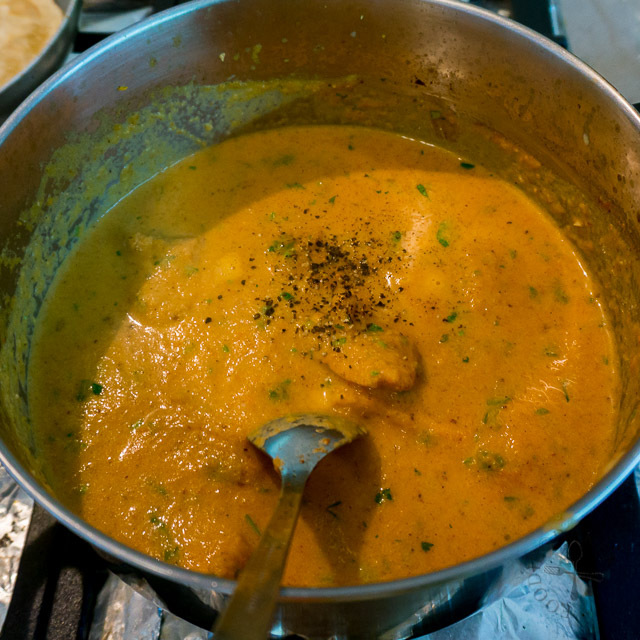 Butter chicken is a really big hit overseas! 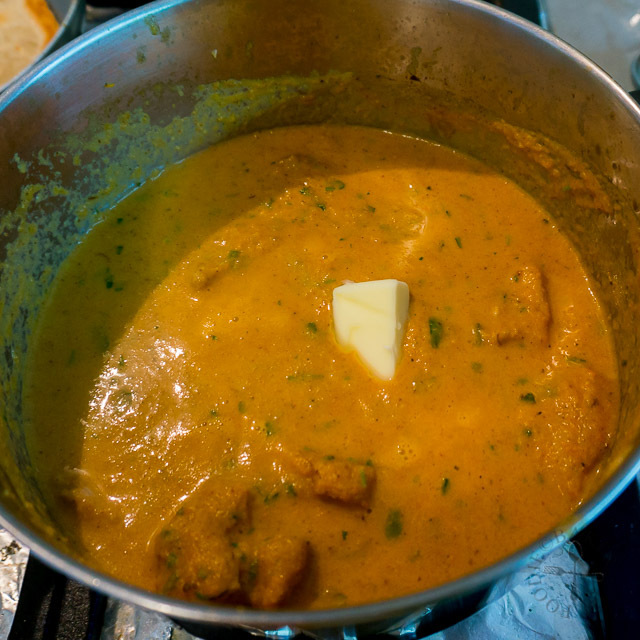 As much as I love Indian food, for some reason, I’ve never tried butter chicken. I think it’s time I do. Looks too good!!! MMM, butter chicken! My favorite! Looks amazing.